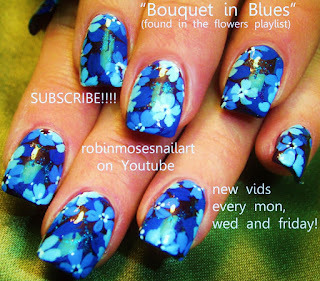 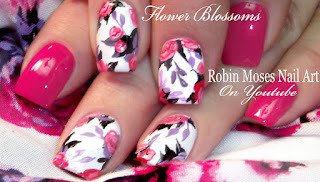 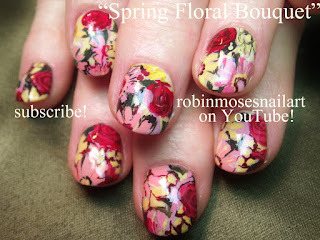 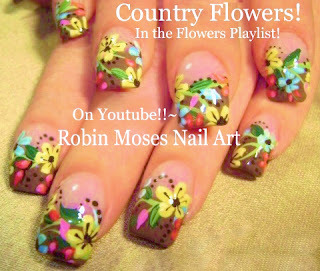 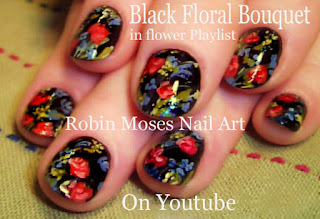 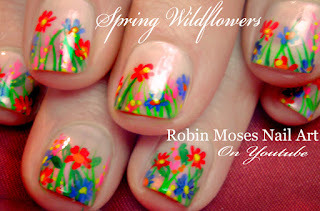 Nail Art by Robin Moses: Spring Flower Bouquet Nail Art Design Tutorials "spring nail art" "spring nails" "bouquet nails"
Spring Flower Bouquet Nail Art Design Tutorials "spring nail art" "spring nails" "bouquet nails"
Here is a spring collection of nail art designs consisting of antique or bouquet nail art tutorials. 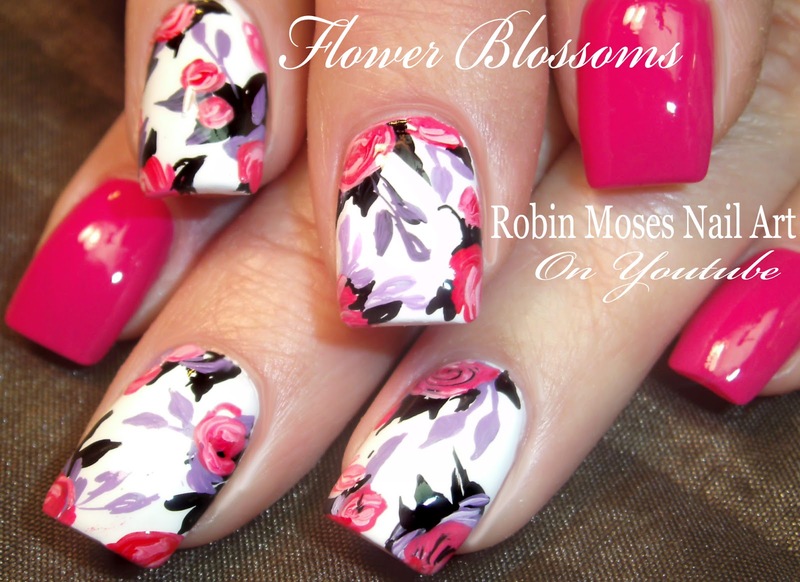 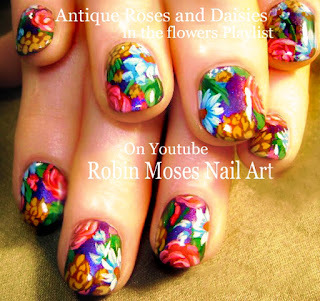 They are vintage nails, clusters of flowers, floral wildflowers, tons of ideas and designs for spring or if you want that masterpiece of a million different flowers all in one. 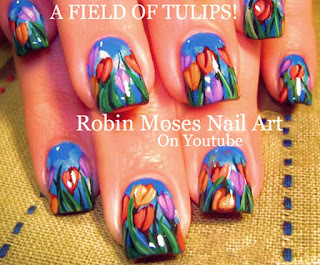 I hope you enjoy them and have fun painting. 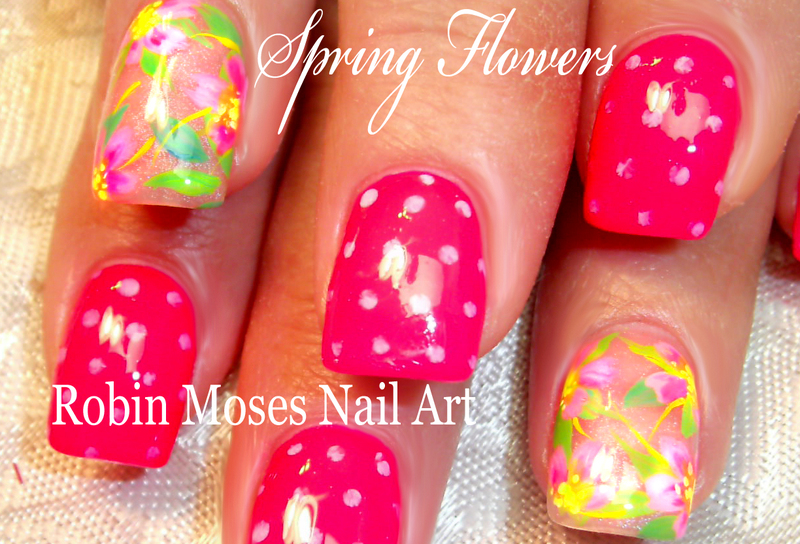 Spring is in the air and on nails everywhere!